What’s the problem with the older son in the famous parable? He himself could not understand a loving father’s wasteful love. Why should he waste all that love and affection on a son who clearly did not deserve it? The older son could not find a way to adopt his father’s way of judging the younger son with mercy and compassion. He felt it was unearned and undeserved. The unconditional love of the father was beyond his comprehension. During this Lenten season of conversion and return to the Father we are challenged to enter into this parable and identify with one of the personages. With whom did you identify? Out salvation might depend on our answer. Only those who show mercy, even toward the undeserving will be shown mercy. 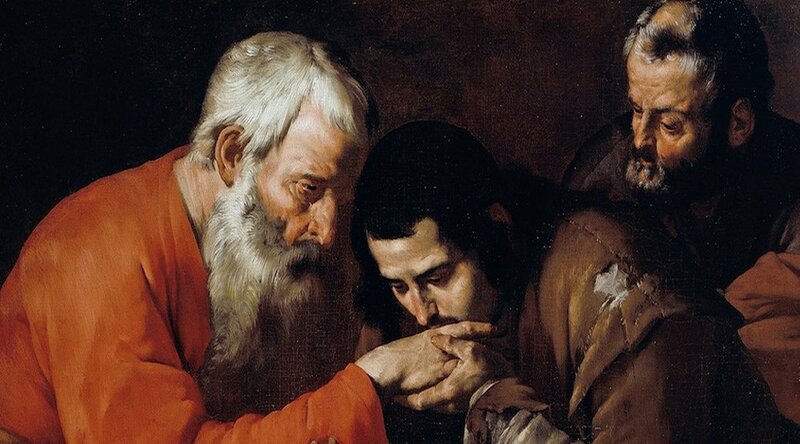 Thank heaven that we have a prodigal Father who is willing to forgive both sons. Which one are you?